Sit down, grab a brew, this is going to be a long one. I’ll start this post by saying that I’m not an expert in health or diets. Obvs. However, I’m not stupid. And I know full well what is and isn’t a good idea when it comes to fad diets. Fad diets have been around for years. There have been meal replacement shakes, lifestyle focused diets with support groups and pretty much everything inbetween. But recently, these fads seem to be getting a bit too dangerous for my tastes. It scares me that a nice website and celebrity endorsements seems to be all it takes for people to trust a brand. For example, how often do you see people walking around with a protein shake? At the moment, it seems like everyone’s doing it. But how many of those people have honestly sat down and calculated the amount of protein their body needs, the amount of protein that is in their food and have found they need a supplement to aid this? Some have, but so many haven’t. I’ll admit it, in the past I’ve taken tablets that are said to suppress your appetite, speed up your metabolism and help you drop pounds. I couldn’t even tell you what was in them yet because they were from a highstreet chain selling supplements, it didn’t even cross my mind to look into it. Looking back, that’s terrifying. Today, I saw a blogger (who I will not be naming as I’m not about blog-shaming) endorsing slimming pills. It was a past post that was shared via social media and these pills contained Garcinia Cambogia, which is a tropical fruit, native to Indonesia. 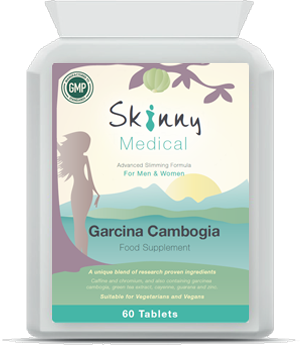 They’re described on the retailer’s website as a supplement to aid weightloss and get you on the road to a ‘slimmer, confident and sexier you’. I had a quick Google of Garcinia Cambogia and the first article which came up was this one from Women’s Health (US) which states that as these types of tablets are classed as a supplement, they’re not regulated by anyone. This mean there are few large scale trials of the effects of it on your body and also, the supplements have been linked to various hospitalisations. Reported side effects include dizziness, dry mouth, diarrhoea and upset stomach. Delightful. So would you take a supplement knowing that? Probably not. But what if you saw a popular blogger doing it and saying it was great? It gives you that reassurance that it’s OK and you don’t need to do proper research. And you know what? 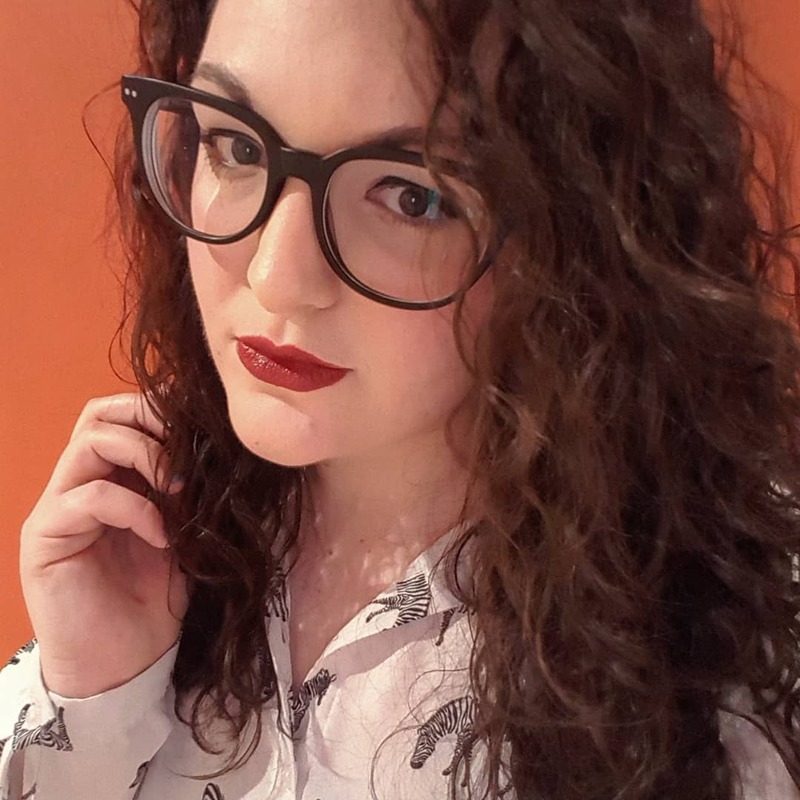 In a world where young people look to bloggers as role models, that is in no way OK. I have chosen not to name the blogger I saw endorsing these pills as I don’t know how much research she did and they appeared to work for her. Also, as a blogger, you would never expect someone to send you something that would be detrimental to your health (it’s hardly good PR). And y’know, who am I to tell people what they should and shouldn’t write. But anyway, you know who else are role models? Celebrities. When impressionable folk (like me) see celebs all over a diet fad and then see that it’s affordable, there’s no surprise that it makes us curious to try it. 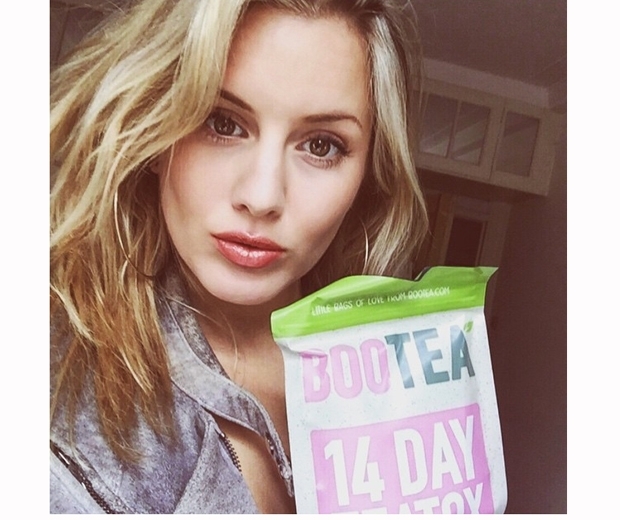 Bootea Teatoxes have been everywhere recently, including endorsement by stars like Louis from 1D and Caggie from Made In Chelsea. This brand sells tea that you drink twice a day and follow an accompanying diet plan. It’s no surprise that the ‘teatox’ works if you follow the diet plan as you’ll be consuming less than 1200 calories a day (true story, I put a sample daily menu into My Fitness Pal to find out). But the ‘evening tea’ that you’ll be drinking? That would be a laxative. Which makes this ‘teatox’ in particular no better than every other dodgy slimming pill that exists - but who would have thought it when it’s in some pretty packaging and tastes delicious (or so I’ve heard)? Oh, and you know what laxatives do when you’re on the pill? If you take your pill in the morning, gets flushed right out of your system. Imagine that happening every day for the full 14 day teatox. Yeah, babies can happen. And they have happened! Of course, there’s a disclaimer hidden on their website and apparently there’s one on the packaging too. But if you don’t do your research, you won’t find it. Admittedly, common sense of someone who’s taken the pill for years should prevail, but if you’re new to contraception, would you necessarily think that drinking a cup of tea would stop your pill from being effective? Probably not. Seeing both the blog post about diet pills and stories cropping up about ‘Bootea Babies’ today has really hit home with me. If you’re going to start messing with this kind of thing, PLEASE do your research first. Some supplements are great, but look for reputable retailers, ask professionals for advice (independent professionals, not those who will be doing the selling) and if you’re in any doubt, just don’t do it. What do you think? Have you taken anything before that you thought was great? Or did you experience side effects? Let me know in the comments! I hate fad diets. They are just basically what they're called. And on top of that I hate diet pills. I am shocked that a blogger could be involved in promoting such a thing. I can only speculate that it was more for the freebie and 'publicity' that made them do it, rather than actually thinking about the product itself, the influence in their readers and her own thoughts/opinions on such products. I personally do drink protein shakes after working out, or I have protein pancakes for breakfast. I have taken supplement pills in the past, but don't think they sat well at all with me and I haven't taken any since and don't intend on ever taking any again. Although I have my shakes and pancakes, I don't like the idea of filling my body with too much stuff or pills, regardless of how 'healthy' and good for you they 'may' be. It's terrifying to think that they're being endorsed as something glamorous without consideration of a young and impressionable audience! But then, though it wasn't marked as sponsored, I guess there could have been cash involved in addition to the product. I would never judge a blogger by their chosen content, but this one is too far for me!